The building caters for 102 occupants and 19 staff and included 7x Group Rooms, 2 x Nappy Change areas, Reception, Managerial Offices, Kitchen Facility, Prep rooms, Laundry, Staff room and vast storage. 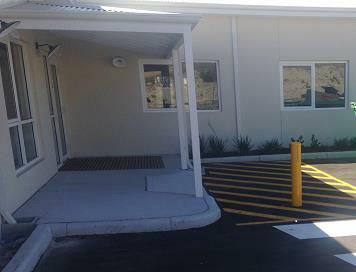 The building also has vast undercover verandah space and secured nature playground areas. The end result was a modern and industry standard facility that made good use of the space available and is a great community service in the new developing Jindowie estate.